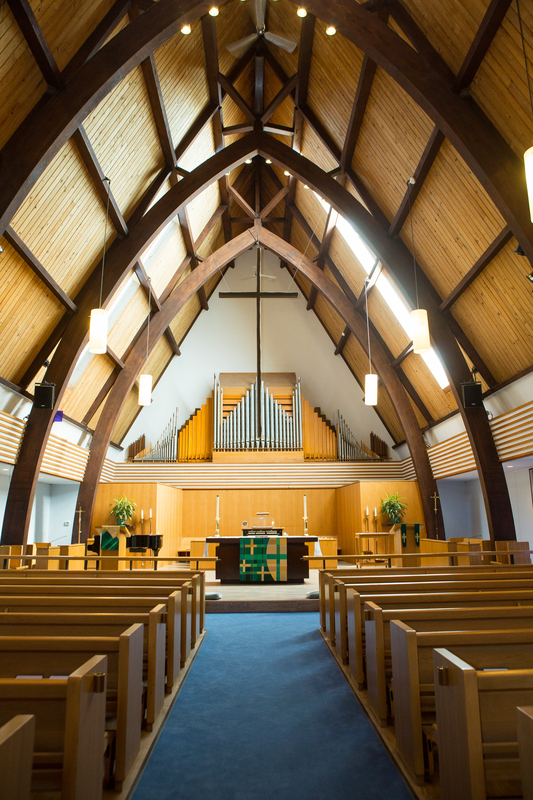 St. Mark’s Episcopal Church is a place of Christian worship, service, and fellowship. As such, St. Mark’s seeks to be a place where people can experience the Presence of God through the Sacraments. This, of course, includes the Sacrament of Christian Marriage. Download the St. Mark’s Wedding planner here. 1) At least one of the persons seeking to be married needs to be a baptized Christian. However, neither party needs to be an Episcopalian. 2) The couple must undergo pre-marital counseling either with the priest who will marry them, or an agreed-upon surrogate. This usually means 2-4 meetings which take place several months prior to the wedding. 3) The priest must have at least 30 days notice to perform the marriage. 4) And, anyone seeking to be married, who has been previously married, and subsequently divorced, needs to present the priest with copies of all divorce decrees, and join with the priest in making application to the Bishop of New Jersey to perform the marriage. Contributing members of St. Mark’s are already providing for the ministries of the parish, and therefore no fee whatsoever is required. A member may want to make a contribution to the church and to the clergy member performing the marriage, but this is completely at the discretion of the couple. If the services of the organist are desired, the organist does require a $250 fee. And the couple is responsible for paying for transportation for any venue further away than 20 miles. If the priest is to drive, the reimbursement rate is the current IRS mileage rate. All details regarding the decoration of the church for the wedding service, the scheduling of the rehearsal and wedding-day activities, and photography and videography must be made in consultation with the clergy officiating at the wedding. We do not allow wire hangers of any type to tie decorations to the ends of pews. However, soft ribbons or ties may be used. The clean-up of the decorations after the church service is the responsibility of the couple, unless the couple would prefer to pay an additional amount to have the church cleaning service do this instead. St. Mark’s never wants to deny anyone a Christian Marriage because of cost. If the above fees are prohibitively expensive, reduced rates may be worked out with the clergy of the parish.